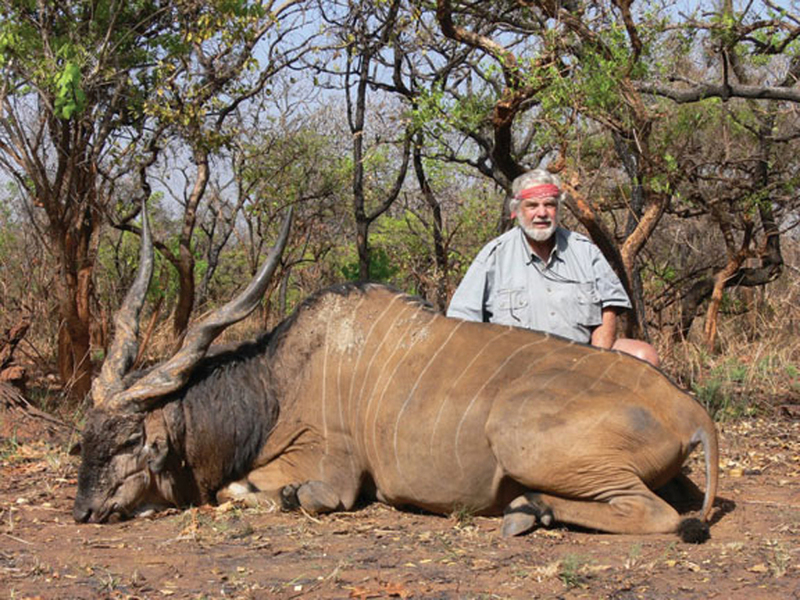 Volume 74 in the Safari Presss Classics in African Hunting Series. Ltd. edn. of 1,000 numbered, signed, & slipcased. First twenty-five copies are bound in leather. Fred Duckworth’s first book, beautifully illustrated with artwork by his wife, Elise, met with great success. As before, his approach is refreshing, for he seldom uses aliases for hunting clients and fellow PHs, and he recounts events as he experienced them, warts and all, without varnish. He is probably best known for his PH work in Ethiopia, Tanzania, and the Central African Republic, but he hunted elsewhere as well. You will find Fred’s razor-sharp criticisms of some never-before-mentioned spiteful conduct of the British government in dealing with Rhodesia, and the atrocities enacted in Zimbabwe also come under attack. He lasers in on incompetent PHs and corrupt officials in the places he worked, and he takes to task the recent phenomenon of the erosion of honorable standards and ethical principles. There are detailed narratives of the M’Bomou and Haut Kotto regions along the Chinko River drainage in C.A.R. ; the escarpment forest regions in southwestern Ethiopia, where the last great White Gold rushes in Africa occurred not so long ago; and the great tuskers of Africa, some of them of astonishing proportions and numbers. Eventually the Haut Chinko region was completely over-run by Sudanese poachers and the elephants of southwestern Ethiopia were decimated by overexploitation, resulting in the closure of elephant hunting in both C.A.R. and Ethiopia. Lord Derby giant elands, western bongos, large elephant bulls, a variety of large and small buffaloes, lions, and leopards walk in and out of the pages of this book, making it a smart, highly entertaining story of Africa. 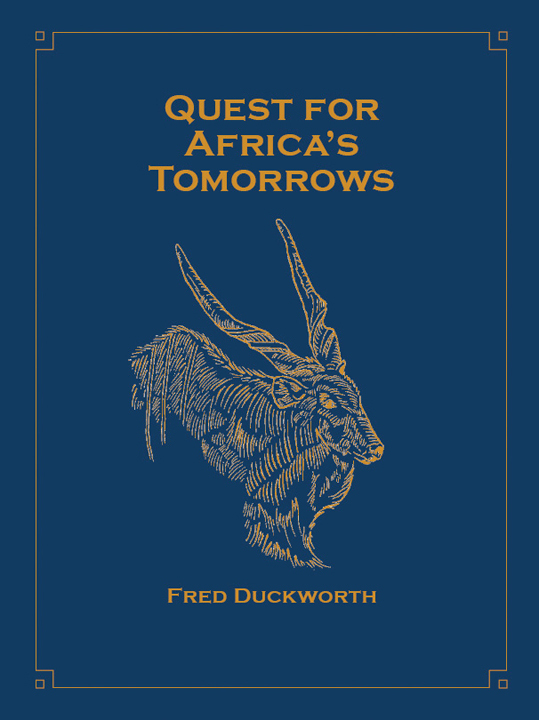 Submit your review for "Quest for Africa's Tomorrows (Ltd)"